DeafReach started life in 1971 as The Richmond Charitable Trust. It was established by Joan MacKinnon to make grants to deaf and deafblind children and adults across the UK towards toys, equipment and leisure pursuits that could not be funded by the state. The trust’s income was exhausted in 2016, but rather than close down, the trustees decided on a new venture in Africa. After consultation with colleague organisations, it was decided to focus on Uganda and Rwanda. In the former country, we are working with our partners, Signhealth Uganda to develop pre-school education for deaf children across the country. 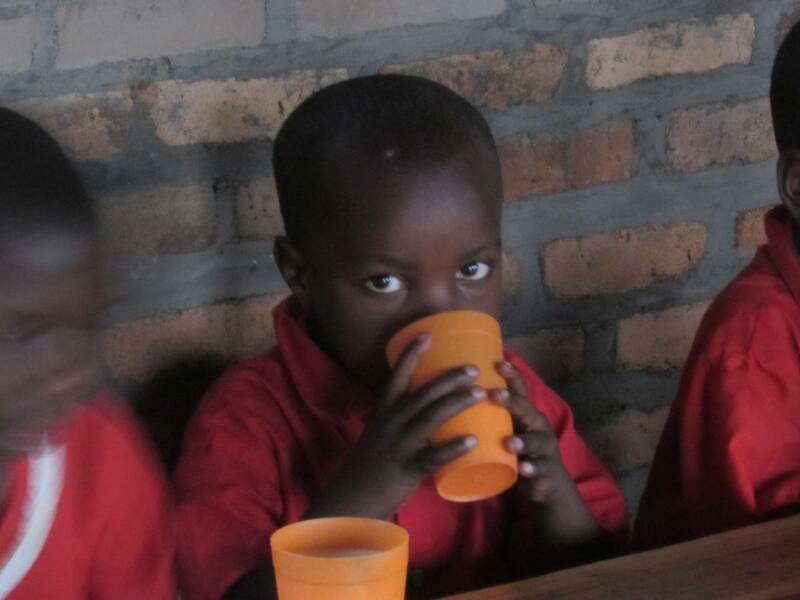 Our main programme is in Rwanda, working with Friends of Handicap in Rwanda in support of their deaf school, Umutara and their plans to build a Vocational Training Centre.